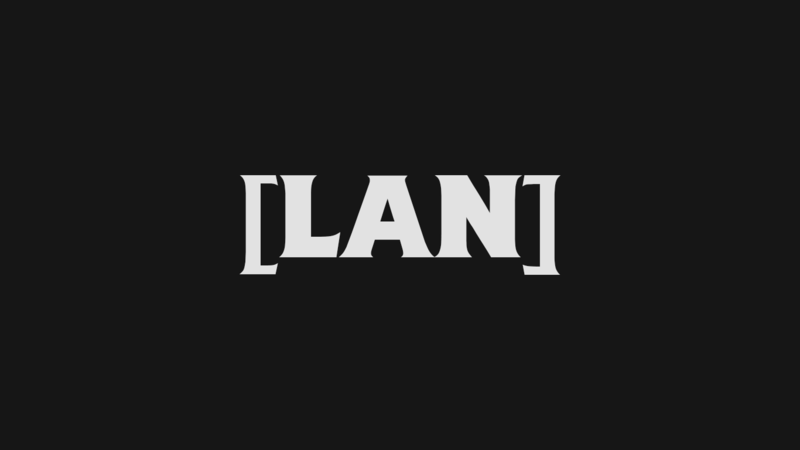 Starting from Friday, EGG will be hosting another weekend-long LAN… Our EasterEGG LAN! Please remember that you must be an EGG member to attend, since our event will start after standard UTS opening hours (due to public holiday + weekend). This means security will not let you in for the event unless you are either a UTS student or an EGG member. So please, come by and have fun!